The true key to mixing & matching your jewelry is to play around! Adding different kind of elements like watch and bangles will make your outfit look trendy and completely on point. Fashion is all about taking risks and trying new things, so don't be afraid to break out of your comfort zone and try some of these adorable trends! 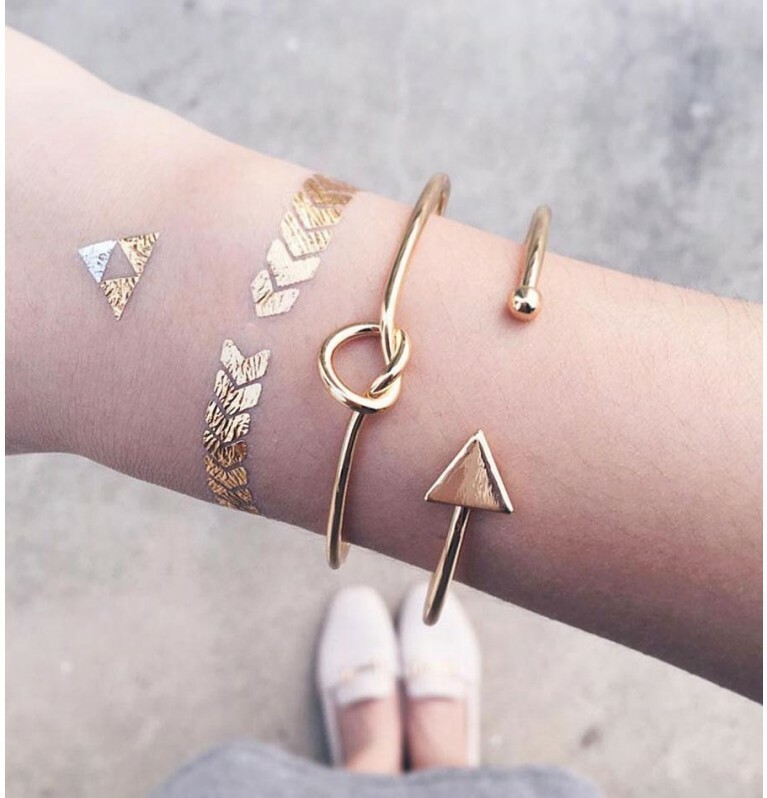 Heart Knot Open Bangle in Gold has been added to your Cart. Heart Knot Open Bangle in Silver has been added to your Cart.